Gina O’Sullivan and Jessica Burke, MACE Gort Road, Ennis, Clare. 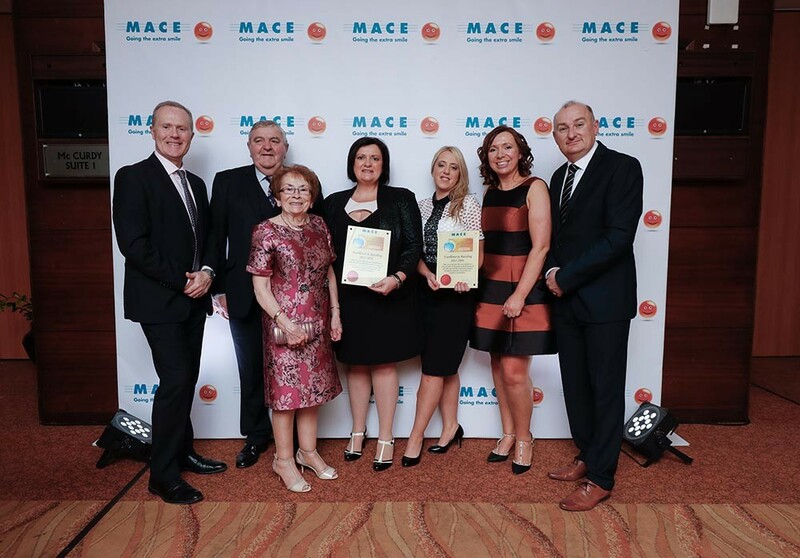 MACE stores from across the country including Clare have been honoured for achieving exceptional standards in retailing at the MACE Excellence Awards. The MACE Excellence Awards are only awarded to MACE stores that pass grueling year-long inspections, including unannounced store audits, legal compliance, financial and food hygiene audits and visits from mystery shoppers. 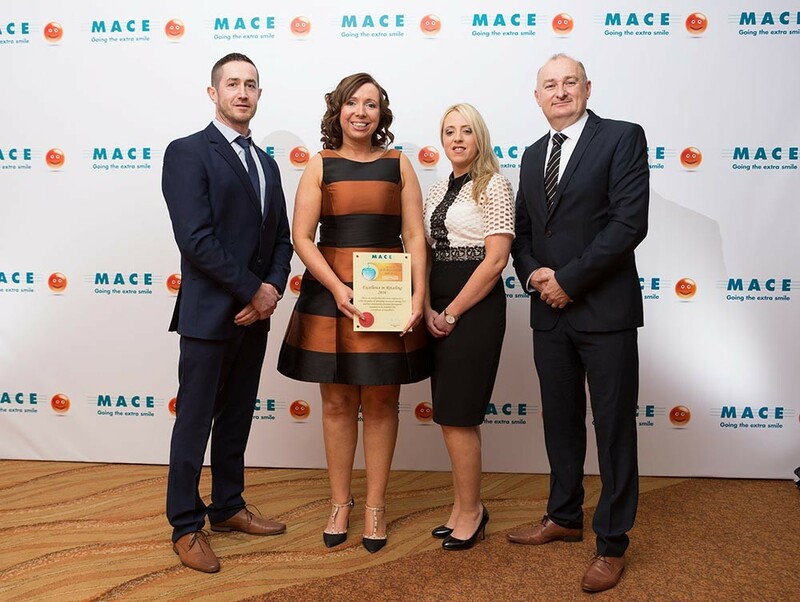 Hogan’s MACE Lahinch Road, Ennis and Talty’s MACE Lissycasey were among a group of retailers from around the country who were awarded an Excellence Award for five consecutive years. The MACE Excellence Awards are now in their 14th year. 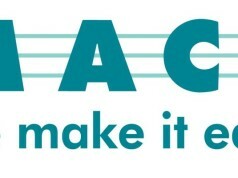 The EIQA (Excellence Ireland Quality Association) are involved in the auditing process for MACE stores. 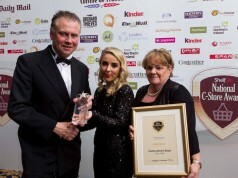 The association has been at the forefront of the quality crusade in Irish retail for more than 45 years helping to drive the highest standards. MACE is the longest serving convenience brand in Ireland, serving local communities for more than 50 years. Operated by independent retailers, the network includes local community stores as well as forecourt shopping, with over 240 MACE stores located around the country.